Choosing the right location for your new house in Goa can be a tedious task. After all, you’ll be spending years, perhaps even decades here. The last thing anyone would want is being stuck at an unforgiving place that’s inconvenient in every way possible. Here’s a go-to guide for choosing the perfect location for a new house in Goa. Who doesn’t love the convenience of a city? After all, no one wants to drive 30 km’s just to get a new toaster. But city’s are infamous for their hustle, bustle and never-ending traffic jams. So why not just skip all that? Extensive research carried out by the University of California has proven that people who live within 10Km’s of a city have far more peaceful yet productive lives. 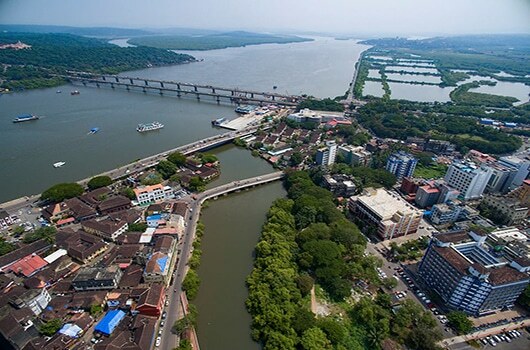 Living somewhere in Porvorim or Kadamba Plateau is highly recommended if you plan on living close to Panjim. 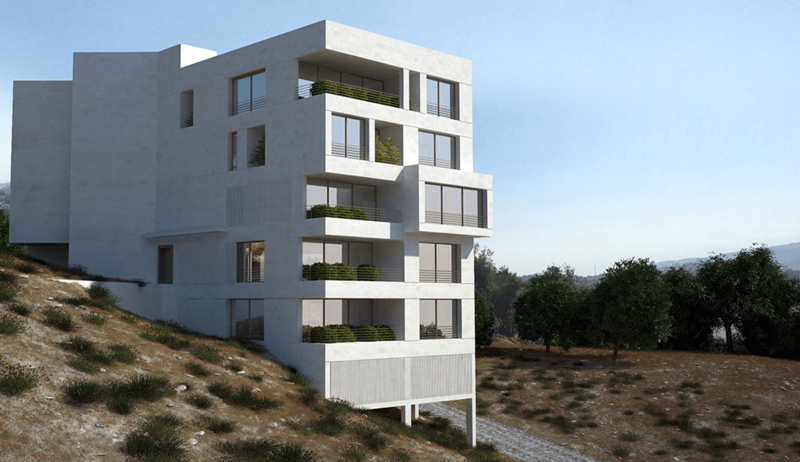 Houses that are built on slopes almost always cost more than their counterparts. It’s also somewhat risky due to landslides during the monsoons. Although Goa rarely sees such unfortunate situations, it’s still a safe bet to opt for apartments or bungalows built on flat surfaces. What would a good life mean without good health? After all, it’s not something that’s in anyone’s hands. So when buying a new home always make sure there’s a decent hospital or at the very least – a clinic nearby. The nearer the better. A new house in Goa located at Goa Medical College is highly recommended. Also, Goa’s first multi-speciality hospital is just months away from opening right next door. Buying property in Goa can be a very cumbersome and expensive fiasco. But that doesn’t mean nobody can afford it. Finding the perfect balance between location and price is very important. Too cheap and the location could be in the middle of nowhere. So trying the find a place close to a city and with everything close by is a must. Goa is perhaps the safest state in the country. With crime at an all-time low as of 2018, but that doesn’t mean you should tempt your luck now, does it? Unless you plan on installing high walls, expensive surveillance and perhaps even a watchman. A bungalow is a very risky kind of house to live in. 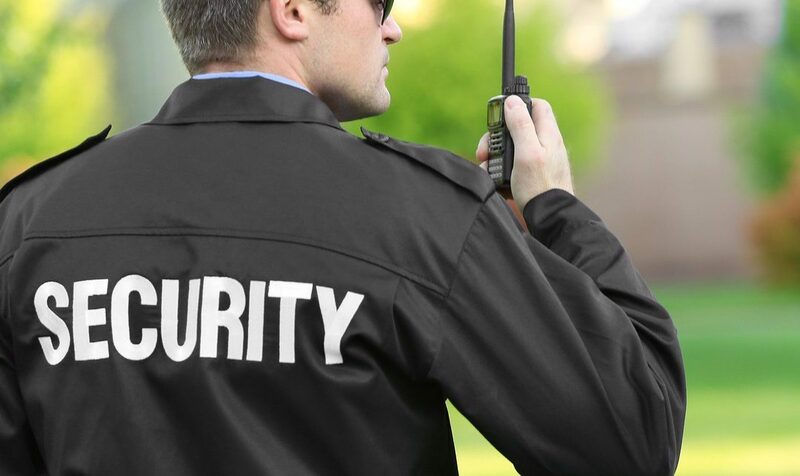 A well-secured apartment is the best house one can have today as far as safety goes, Be sure that your new apartment has 24×7 video surveillance and multiple security guards patrolling the premises at all times. So you can sleep peacefully without a care in the world. To ensure one of the largest investment of your lifetime should be solid and safe. 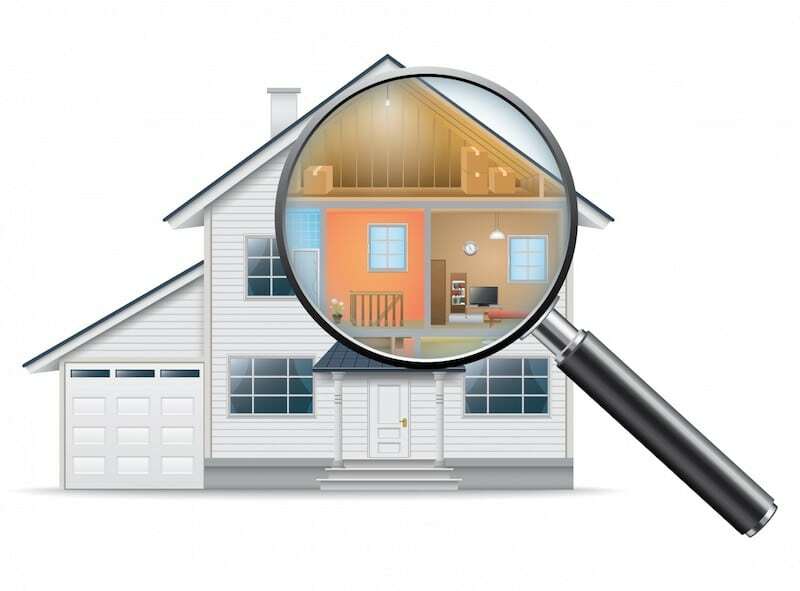 Opt for professional home inspection services for better quality, safety and integrity of your home, while also minimising your maintenance and repair costs. This helps reveal any necessary repairs and forecast potential future expenses towards home maintenance simultaneously reducing the risk of unwanted surprises. The best part? 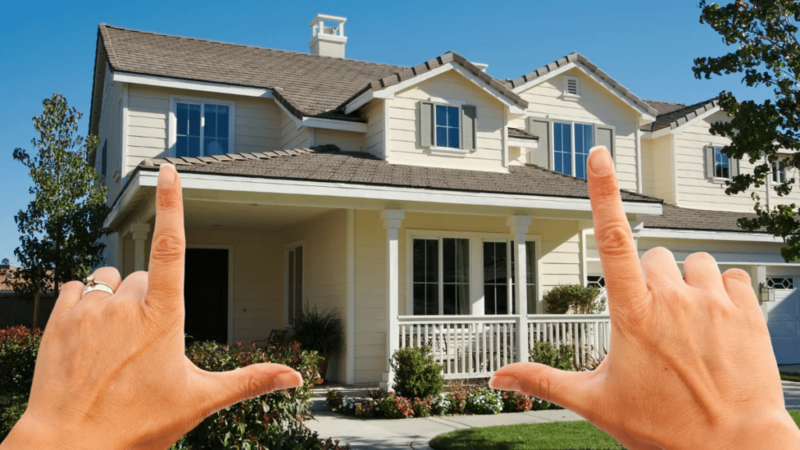 Home inspections are a super inexpensive solution to avoid any unforeseen repair costs, making it a win-win situation for home owners! Love Goa as much as the next guy? Subscribe to us and never miss another update.